Loving this skin by Cheerno, and i find it very difficult to find skins I like(as most of you would have noticed) and The eyes that Cheerno have go perfect with it and are a great adition o any inventory, Love these items!! And again, like from ” The with Love” Hunt, no. 07 has some amazing pants out. There are 2 pants , sweet and sour and they also come with leg warmers with exture change (Not shown above). 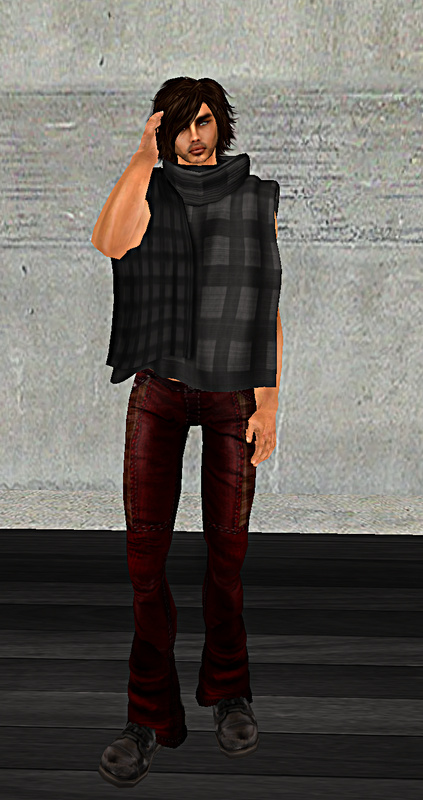 All in all, I was a very happy camper when I saw what was on display at Chic Limited, there is awesome furniture, poses, LOTS of ladies fashion and Great stuff for us guys too! This Event is gonna be HUGE, you really dont wanna miss out. 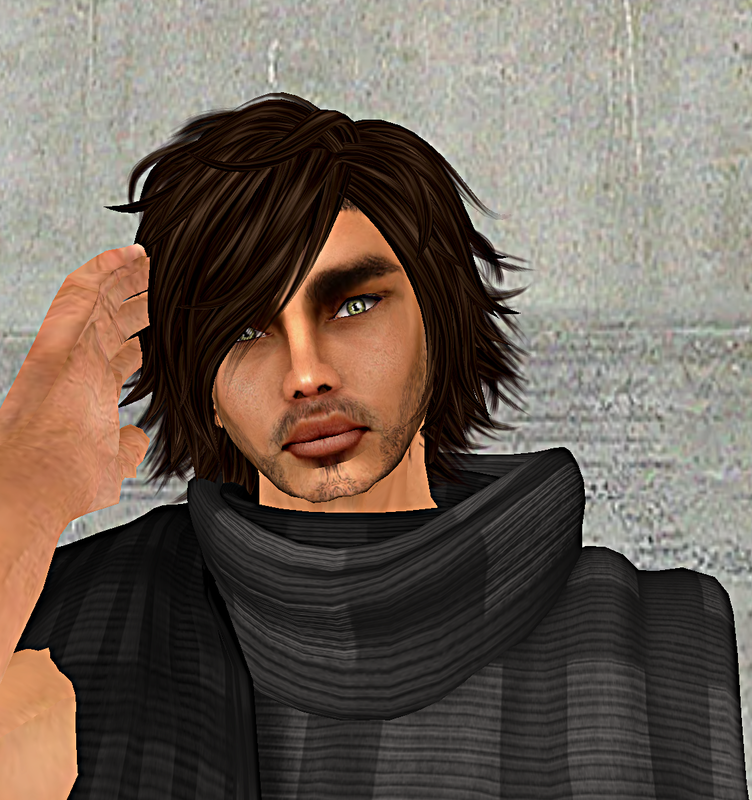 This entry was posted in Uncategorized and tagged *SL*, 07, bronze, brown, change, Check, Cheerno, chic, clint, Clothes, Clothing, eastwood, eyes, Fashion, female, flannal, green, guy, guys, Hair, Jacket, Keira, leg, Life, limited, Male, Man, Men, Mens, Menswear, Mnagement, no.07, NSD, Pants, poncho, Second, serose, Skin, sour, Style, Sweet, texture, Top, Trousers, Truth, unisex, warmers. Bookmark the permalink.